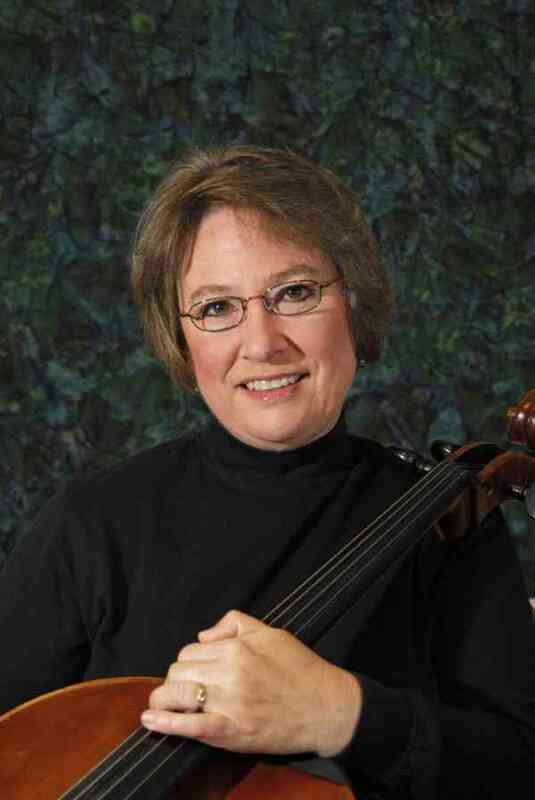 Wendy Bissinger is a cellist and Suzuki Cello teacher in Greenville, North Carolina. She maintains a private studio with students from the pre-twinkle to concerto level. For over fifteen years, she taught an in-school Suzuki string program as well as Elementary, Middle and High School Orchestra. She frequently serves as a guest clinician at institutes and workshops throughout the region. Currently, Mrs. Bissinger conducts the Eastern Preparatory Youth Orchestra that serves eastern North Carolina. She has composed a series of orchestral works titled the “Teaching Point Series for String Orchestra,” a method book for cello, Sequenced Scale Studies and co-authored Scaling the Tenor Clef Dragon. She arranges cello ensembles and works for various other string ensembles, and publishes under her own label, Boshu Press.